I'll admit: when it comes to flying, I can be pretty cheap. This mostly just manifests itself in my absolute refusal to check a bag for an additional $50. I mean, I can totally fit everything I need to into the tiny carry-on suitcase I've had since I was 13... Right? Turns out, this is a feat much easier said than done. After years of practice, I'm definitely on the right track. My skills are tested every year when I have to pack 3 weeks worth of stuff in one carry-on. I can't even imagine what those of you with 5 week winter breaks do! 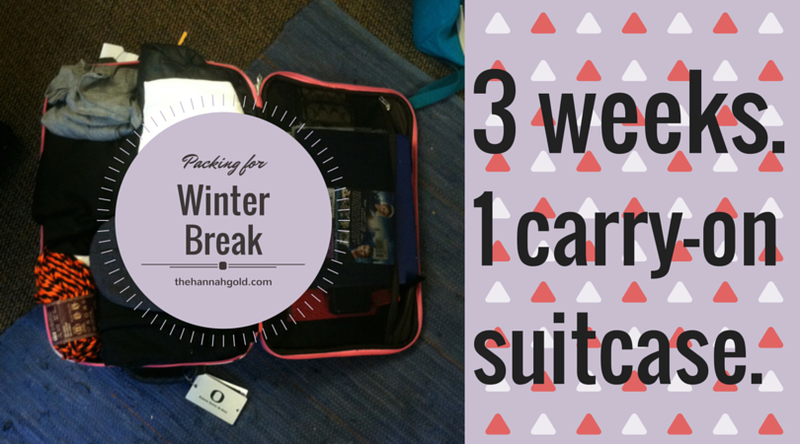 Here're a couple of my tips and tricks to packing for winter break. The most important thing to keep in mind is that, more likely than not, you already have some stuff at home that you can utilize during winter break. I bring a suitcase full of stuff home for Thanksgiving and leave it there so I don't have to break my back packing come the middle of December! Also, your parents are probably going to be more than happy to spoil you. This means nothing that can easily be replaced: toothpaste, shampoo, etc. If there's something similar waiting for you at home, don't pack it! You're going to be wearing this stuff over and over again. 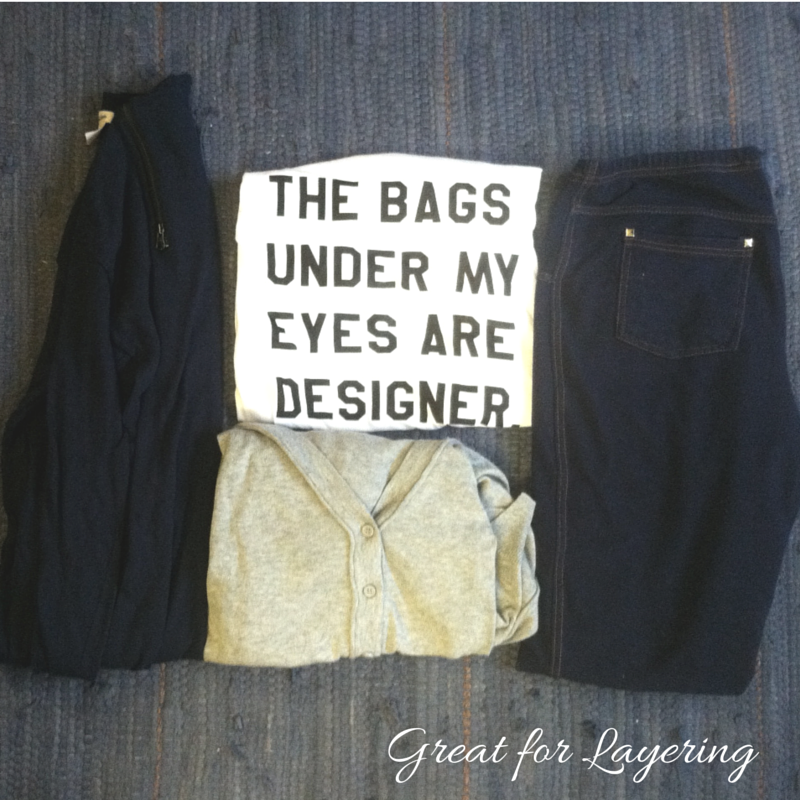 Sure, your wardrobe might be a bit bland in your holiday photos, but at least you'll still look good. Let me repeat: you will be wearing the same stuff over and over and over again. 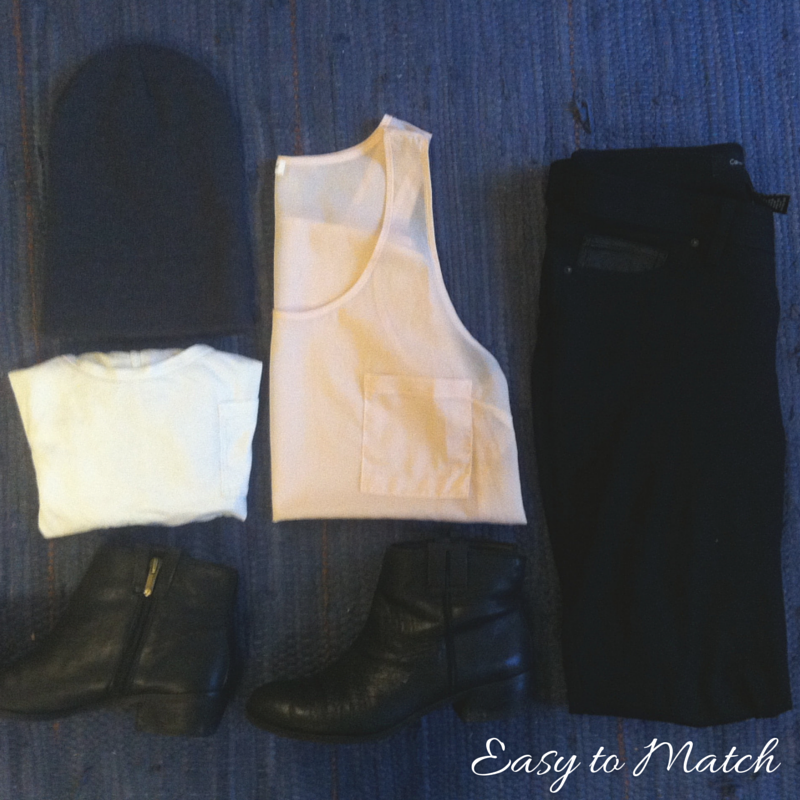 Give yourself outfit options by packing things that you can layer and mix-and-match! 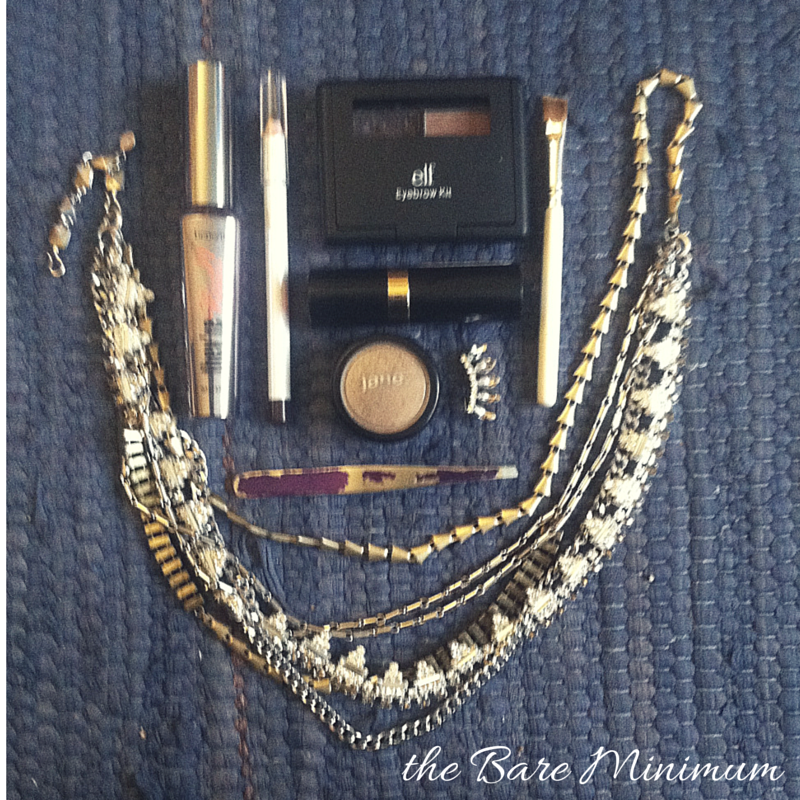 Don't bring more jewelry or makeup than you need! Choose a couple pieces of jewelry that you know you're going to wear, and only bring makeup that you know your sister/mom don't have... You can always borrow their purple liquid eyeliner in a pinch. Winter break is the perfect time to do things you've wanted to do all quarter but haven't had the opportunity to do. 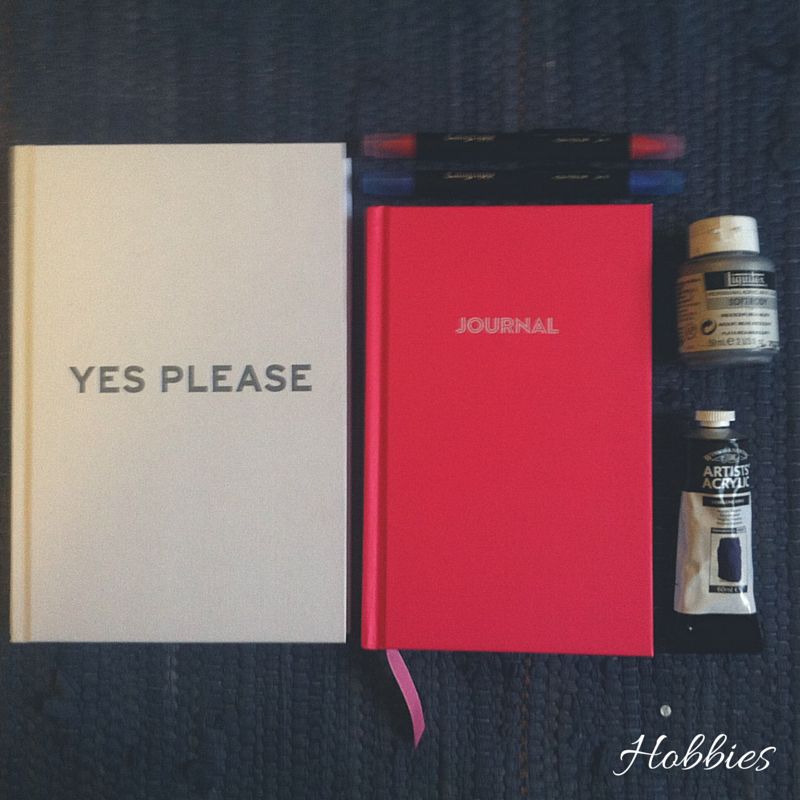 I'm catching up on my reading, journaling, and art projects!